Kuka, the German industrial robots company, released a note that won a major automotive contract for GAC electric car factory. Chinese manufacturer GAC NE, subsidiary of GAC Group, will purchase (for high double-digit million euro range) 430 industrial robots for manufacturing electric cars. Such number of robots means that GAC is serious about its plans of mass-production of electric cars. In 2017, the company hinted at a plan of 200,000 plug-ins in 2020. 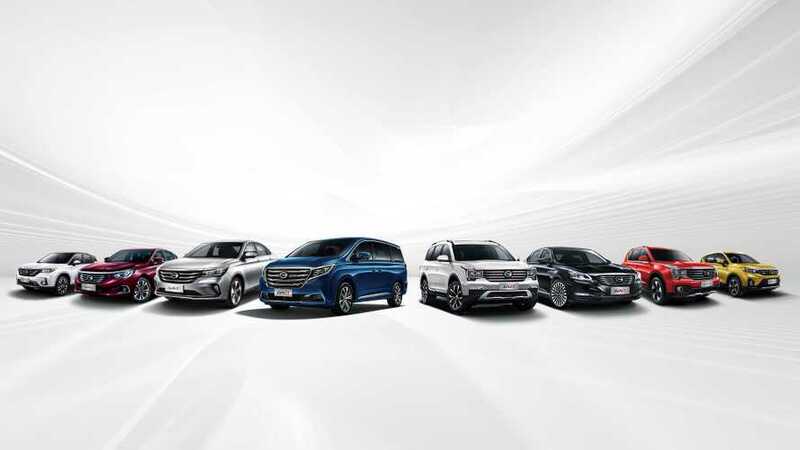 The deal also strengthens Chinese dominance in electric car manufacturing, especially since Kuka was several years ago acquired by Midea Group, a Chinese electrical appliance manufacturer. 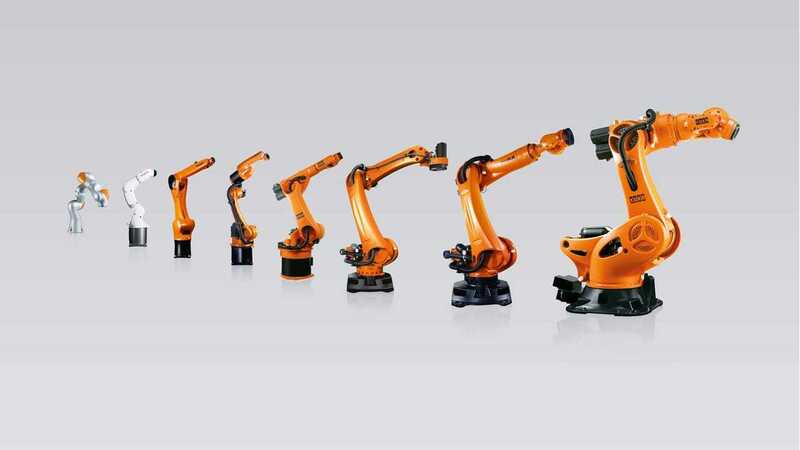 "The automotive manufacturer GAC Group, headquartered in Guangzhou, China, one of the Fortune global 500 company, has chosen KUKA as a supplier for the automation of its new, innovative production facility in Guangzhou. KUKA has been commissioned to deliver about 430 industrial robots for manufacturing electric cars. “This contract underscores our expertise in automation,” emphasizes Dr. Till Reuter, CEO of KUKA AG. “At the same time, we are further strengthening our position in the growth market of Asia and profiting from the megatrend towards automation.”"